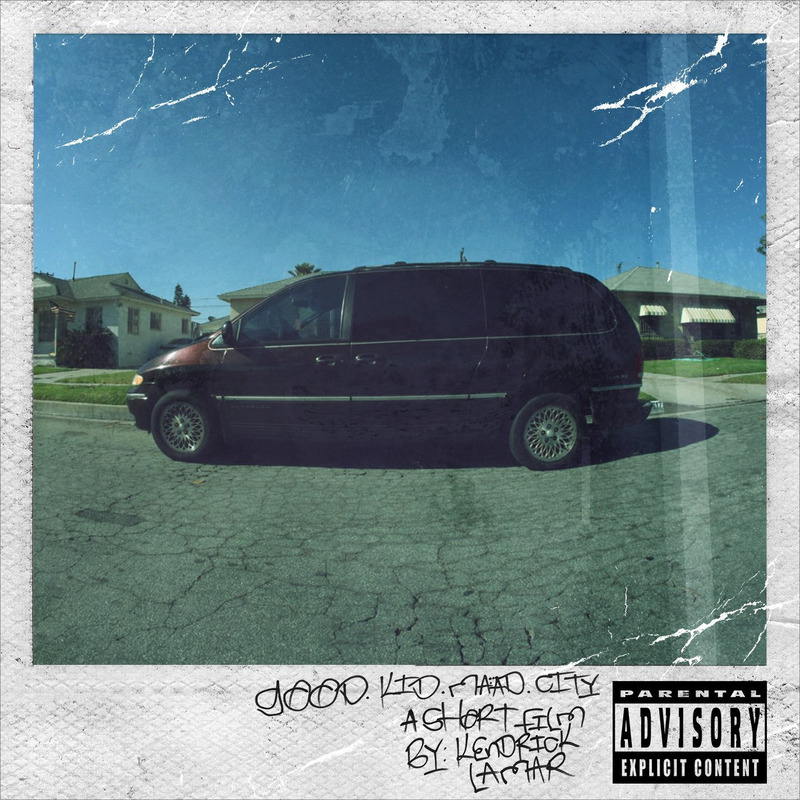 It’s been a year since Kendrick Lamar’s critically lauded major label debut album, good kid, m.A.A.d city, took the hip hop world by storm. Without question, the album is one of the successful hip hop releases of the past five years, and it has been deemed an insta-classic by rap die-hards and casual music fans alike. But aside from topping billboard charts and year-end music lists, GKMC has made an even greater impact – one that affects both hip hop culture and popular music today. If you have to think really hard about what your favorite hip hop albums of the past five years were, you’re not alone. Unless you’ve been keeping your ear close to the underground currents, the hip hop scene has generally been pretty sluggish. GKMC was one of those records that gave hip hop fans hope. Few rap albums during this time frame have made the impression that Kendrick Lamar’s critical opus has, and even fewer have reached its commercial success. The record debuted at #2 on the Billboard 200, only behind Taylor Swift, and recently went platinum. While Kendrick’s commercial accomplishments may have challenged underground hip hop’s antiquated backpacker ethos, there is no doubt that his success revitalized the game and propelled a once stagnant genre of music back into the public eye. But let’s put the numbers aside. The success of the album, in its rich street narratives, proved to the music world that rap music that is complex and meaningful can also be accessible to different audiences. It’s thematic discussion of hard-pressing issues, violence, drugs, and love, all rolled into one record, surprisingly unified hip hop’s diverse range of fans, and introduced casual music fans to a West Coast rap sound with some serious underground leanings. Kendrick’s success on GKMC has undoubtedly led many fans to discover some of his older work, particularly the chronically under-recognized, Section.80. However, what Kendrick has also done is bring other underground rappers the much needed exposure that their skills have been deserving of. Through collaborations with his Top Dawg label mates, and fellow members (and ex-members) of the Black Hippy Crew, Kendrick has inserted rappers like Schoolboy Q, Jay Rock, and Ab-Soul into the current hip hop conversation, consequently exposing hip hop novices to more underground sounds. Furthermore, he’s accomplished a similar deed in helping audiences further acknowledge talented producers like Scoop DeVille (“Poetic Justice,” “The Recipe”). In all of the album’s success, it’s clear that Kendrick is having the best year ever, and he continues to do so. Back in August, Kendrick’s media-stirring verse on Big Sean’s “Control,” while not his best work (flame away), served to evoke an age of battle raps, gratuitous name-dropping, and memorable one-liners. Fast forward to now and he’s still making good impressions, still provoking fellow emcees to step their game up (case in point, his recent BET Hip Hop Awards Cypher verse) , still a highly relevant part of current pop culture (BDKMV women’s crop tops, anyone? ), and on top of all that, he’s still delivering that quality product live as he’s currently touring with Kanye West and most recently, Eminem, to boot. Through all of these things, it’s clear that good kid m.A.A.d city’s impact will be hard to shake for the next few years. But then again, why would you want to? With its undeniable influence on the newer crop of emcees, I look forward to witnessing hip hop’s musical landscape grow in 2014, with King Kendrick, of course, at the front-line.